Choose Chicago’s North Shore for your Spring destination. Whether you want a girlfriend getaway or a family fun adventure, we have something for everyone. Need inspiration for spring break? View our Spring Break: Family Friendly Fun blog for ideas. The Photographs of Steve Schapiro showcases iconic images of the Civil Rights movement and cultural and political leaders of recent history. In partnership with award-winning Chicago-based photographer, Steve Schapiro, the Museum will display two bodies of his work: the struggle for civil rights in the South and portraiture of history makers from the 20th century. 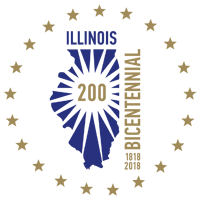 | The Golder Family Foundation is a lead sponsor of Illinois Holocaust Museum special exhibitions. Shop every Saturday morning from 8am—12pm for your favorite foods, including vegetables, fruit, meat, eggs, cheese, bread, jams and jellies, and so much more. The Evanston Ecology Center's Indoor Winter Farmers’ Market is held from 8 a.m. to noon on Saturdays from December 1 through April 27, 2019. Parking is available in the lot across the street from the Ecology Center, accessible via McCormick Blvd. Parking will not be permitted in the Ecology Center Circle Drive. Caravans of Gold, Fragments in Time challenges the widely held bias of a timeless Africa that is cut off from the dynamics of world history. Caravans of Gold, Fragments in Time addresses the shared history of West Africa, the Middle East, North Africa and Europe during the critical epoch of the eighth through 16th centuries, when West African gold fueled a global economy and was the impetus for the movement of things, people and ideas across the Sahara Desert to Europe, the Middle East and beyond. 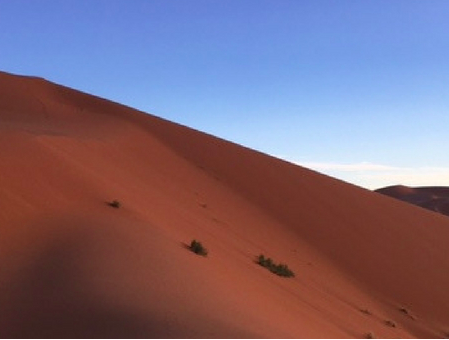 Using objects as points of entry and inquiry, Caravans of Gold, Fragments in Time will interweave the art history, archaeology, history and comparative literature of trans-Saharan trade, situating it within a broad geographical and historical context. Purchased Lives examines the trade from the perspectives of the millions of enslaved men, women, and children who found themselves at the mercy of the antebellum slave market. 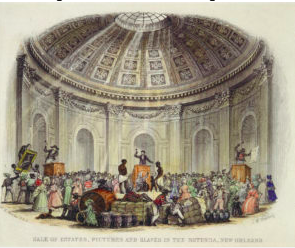 Paintings and prints illustrate how the domestic slave trade appeared in the public sphere; slave narratives, maps, photographs, and three-dimensional objects speak to the experiences of the people bought and sold. The exhibition also highlights traders’ roles and the industries that undergirded the slave trade (including banking, insurance, health care, provisioning, and textile manufacturing) and reveals how families and communities shattered by the trade worked against the odds to reconnect in the decades following the Civil War. Calling all little architects: We’re offering a new twist on an old favorite — the building block! Explore the seven stages of block play with a wide selection of unique and interesting blocks of all shapes and sizes from Imagination Playground, Fat Brain Toys, and others! Experts agree that block play lays the foundation for future math and science concepts in a fun, engaging way! Choose hand-knotted, heirloom quality rugs made by fairly paid adults. Quite simply, when artisans know they receive a fair, living wage for their work, they can focus on their work, focus on creativity, focus on good materials, focus on quality. Spring in in the air! 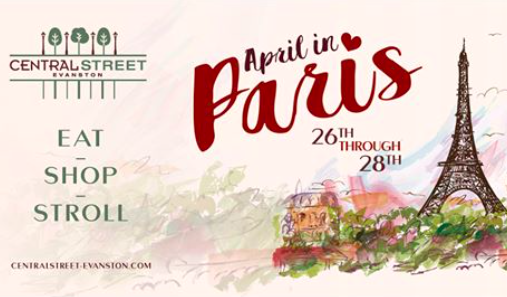 Come saunter down Central Street in Evanston this April 26th-28th for a taste of the Parisian life! Local participating businesses will be offering Parisian-inspired gifts, delicacies, and other specialty items. Don't miss out! This event is sure to be magnifique! Turn EVA “Hero” Foam into this video game inspired shield! You’ll learn how to build and glue the shield, add detail and paint it. Experience how easy it is to make your own cosplay armor and props. Register online and your supply list will be emailed to you along with a discount code to use on our site for purchasing Hero Foam. Vogue Fabrics now carries the entire Sew Much Cosplay line of Hero Foam and Power Shine products. Spend part of Earth Day exploring Mary Mix McDonald Woods, a 100-acre rare remnant of the oak woodlands that were once common in northeastern Illinois. April is a special time in the woods to see the rich variety of spring-blooming ephemeral flowers. Volunteer Joanne Schmitz identifies spring wildflowers in bloom and explains their fleeting presence. 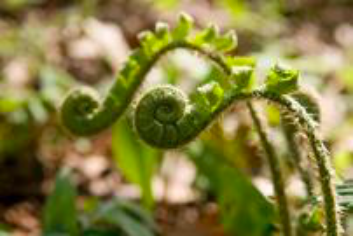 How the woods have changed through the Garden’s history and the restoration efforts currently underway will also be part of this informative and timely walk in honor of Earth Day. Family Watercolor workshop in American Sign Language: How many times have you heard it said that watercolor is a tough medium to learn? Watercolor is fun and easier than you would think. Learn various techniques and color theory while exploring different ways to combine light, composition, color, and textures in watercolor painting. The instructor, using American Sign Language (ASL), through step-by-step demonstrations, will show you how to create landscape. Please join Wheeling Park District, the Community Advisory Group (CAG), OMNI Youth Services, the Village of Wheeling Board of Health and WPH Chamber of Commerce to the second annual Wheeling’s Family Health Fair! This event will take place on Saturday, May 4 from 10:00 AM - 1:00 PM at the Community Recreation Center (Wheeling Park District). With the combined efforts from local health and wellness oriented organizations and business, this event is focused on promoting health and wellness to the Wheeling Community and surrounding area. The event will also include live music, food vendors, entertainment, free giveaways, demo's and more! Create your own fun animal ears and tail for your next cosplay or costume! You’ll learn the tricks of using fake fur while you sew up this quick and easy accessory. Sewing machines are provided in the classroom, fur kits are available at a discount if you don’t already have fur at home.Register online and your supply list will be emailed to you along with a Discount Code to use on our site if you want to purchase fur kits to use in the class (you can bring your own if you have some already). Vocal virtuosity of local favorite Michelle Areyzaga and of the North Shore Choral Society will assist in the Evanston Symphony Orchestra’s celebration of the 100th birthday of Leonard Bernstein, America’s greatest musical genius. A short overture by John Williams based on Bernstein melodies completes the tribute. The concert concludes with the great choral blockbuster, Carl Orff’s Carmina Burana, which combines haunting Medieval and Renaissance melodies with a large percussion laden orchestra. 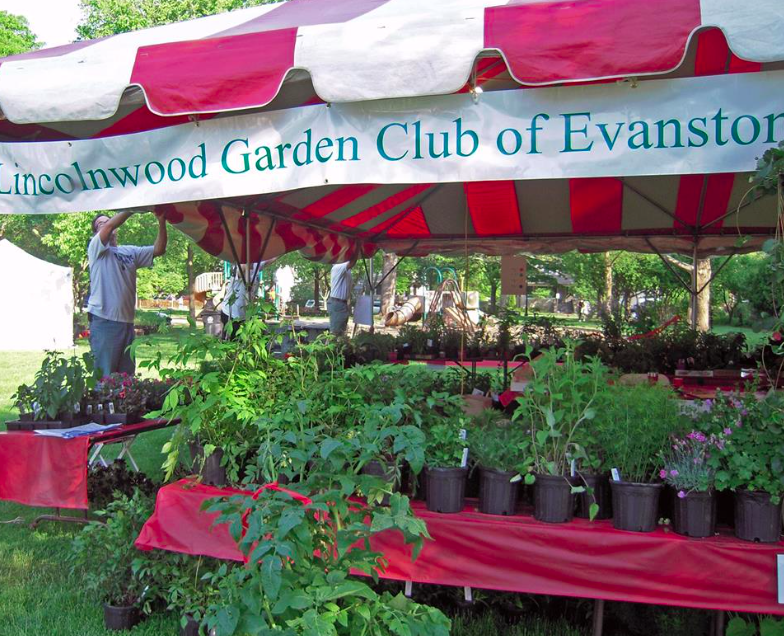 Evanston Garden Fair will feature perennials from garden club members' gardens, annuals, hanging baskets, and beautiful containers. Each year the fair offers a wonderful variety of carefully selected perennials, annuals, container gardens and hanging baskets at great prices. Lincolnwood Ladies Club members will be available to answer plant and landscaping questions. 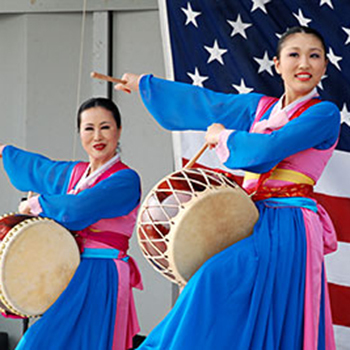 Since its inception in 1991, the Skokie Festival of Cultures has become one of the premier ethnic festivals in Illinois, attracting more than a half-a-million visitors and dozens of cultures, all representing Skokie's tremendous diversity. Attendees can take a free 'Tour of the World,' enjoying two days of ethnic folk music and dance, a wide range of food and beer, unique arts and crafts, a merchandise bazaar, and dozens of cultural booths and displays. The Evanston Art Center: Wooden bowls are unique, practical, and fun to make. Work on our lathes using woodturning tools to finish a bowl in one day. Instruction and first attempts are in the morning; in the afternoon, there will be time for guided practice and finishing. Skill Level: Beginner. Ages 18+. Create studies and one finished piece using dip pens, micron pens, brush pens, and Dr. Martin watercolors. The instructor will provide a still life, or you can bring in still life material. Skill Level: All levels. 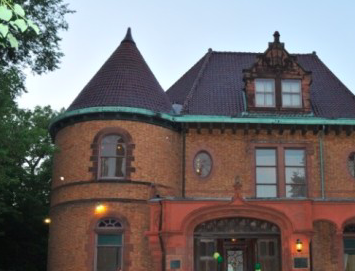 Evanston History Center offers docent-led walking tours in Evanston, Illinois. Forest Foray: Stroll down the avenue that Daniel Burnham called “ the choicest street” in Evanston.” *All tours begin at 225 Greenwood Street, unless otherwise indicated. Enjoy a concert under the stars at Heritage Park Performance Pavilion! 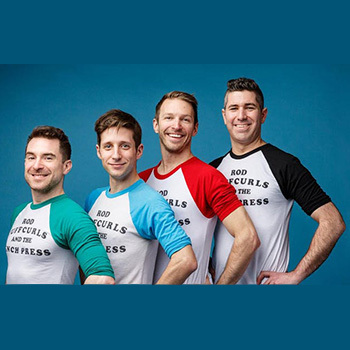 The band, Sixteen Candles, brings all the great ‘80s songs you love to life in full force. Expect to hear songs from artists like Lionel Ritchie, George Michael, Whitesnake, Duran Duran, The Class, Billy Joel and more!